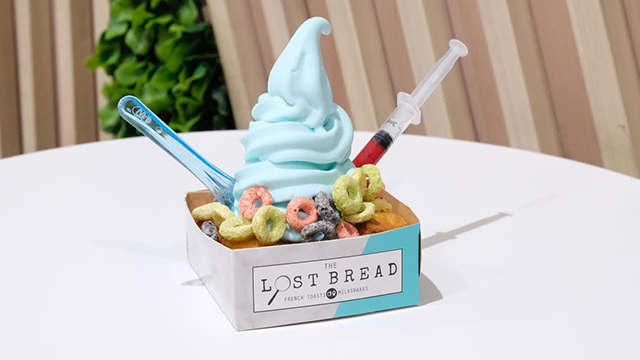 Specialty dessert concept The Lost Bread emerged as the Next Gen in Franchising winner at the Franchise Asia Conference 2018 on July 18 at the SMX Convention Center in Pasay City. The Lost Bread co-founder Emil Ongchuan, 27, bested two other finalists with his three-minute pitch delivered to around 1,000 participants at the conference. 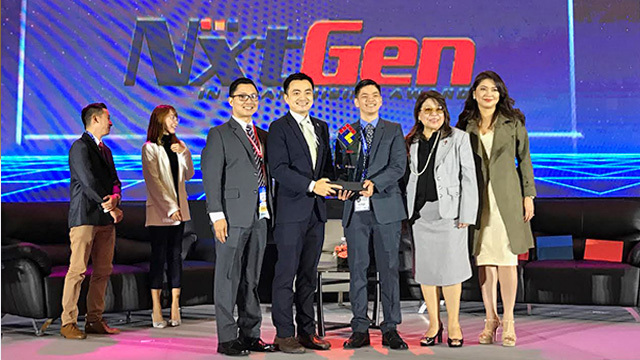 The win gives the young brand a chance to compete at the International NextGen Franchising Competition in 2019. It also gets a free booth at the Franchise Asia Expo 2018 to be held from July 20 to 22 at the same venue. Ongchuan and his girlfriend Patty Marabut, 26, opened the first branch of the Lost Bread in a food park in Maginhawa Street in Quezon City in 2015. 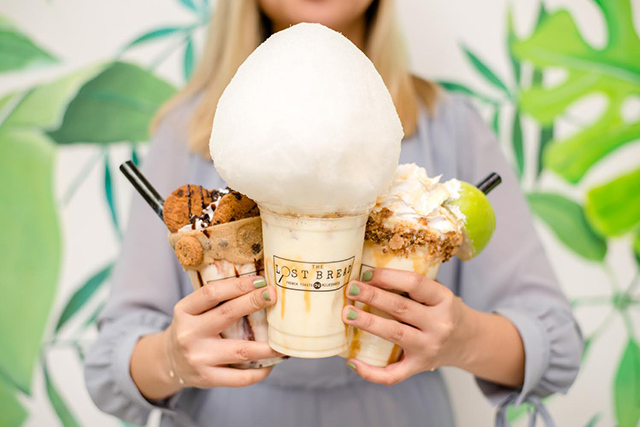 The food concept rose to popularity for its "instagrammable" or visually captivating specialty desserts that range from towering milkshakes to delectable French toast bites. “We were able to turn food into a young and fun experience. With our young and fresh brand, we were able to target millennials not just as consumers but as potential franchisees as well,” Ongchuan said during his pitch. These strategies seem to be working as the young brand continues to grow. In 2017, the founders were invited to open a branch at SM Megamall in Mandaluyong City, one of the biggest malls in Metro Manila. Unlike its kiosk in Maginhawa, the Lost Bread’s first-ever mall location has a full-scale restaurant format with complete meal offerings such as rice toppings and salads. The company has also started franchising the brand this year with two packages: kiosk type, which only requires four square meters of space, and counter type which can go for 15 square meters to 16 square meters, and can accommodate two to three seating customers. The kiosk type only requires Php500,000 worth of investment while the counter type is priced at Php799,000. The amounts already include the franchise fees. Unlike The Lost Bread’s flagship store that offers complete meals, the franchised locations only offer The Lost Bread’s soft serve ice-cream flavors and other selected dessert items. The company has already launched its first ever-franchised kiosk in Glorietta mall in Makati City this July, with another location set to open in SM Fairview in Quezon City by September. By the first quarter of 2019, the founders are also opening their third company-owned branch in SM North Edsa. “We want to expand the business nationwide. By next year, we want to open 100 stores and we want to sign 40 franchisees in the three-day Franchise Expo,” Ongchuan said in his pitch. What’s Your Flan?, a home-based food business that offer a fresh take on Filipino dessert favorite leche flan, and Zoom Auto Spa, a mobile waterless car wash service in mall parking lots, also competed in the tilt. The three finalists were selected from 18 shortlisted businesses that applied to join the competition. Entrepreneur Philippines is a media partner of Franchise Asia Conference and Expo 2018. This story was updated on July 20, 2018 to clarify that the counter type franchise package requires Php799,000 worth of investment. It earlier said Php749,000. We apologize for the error.